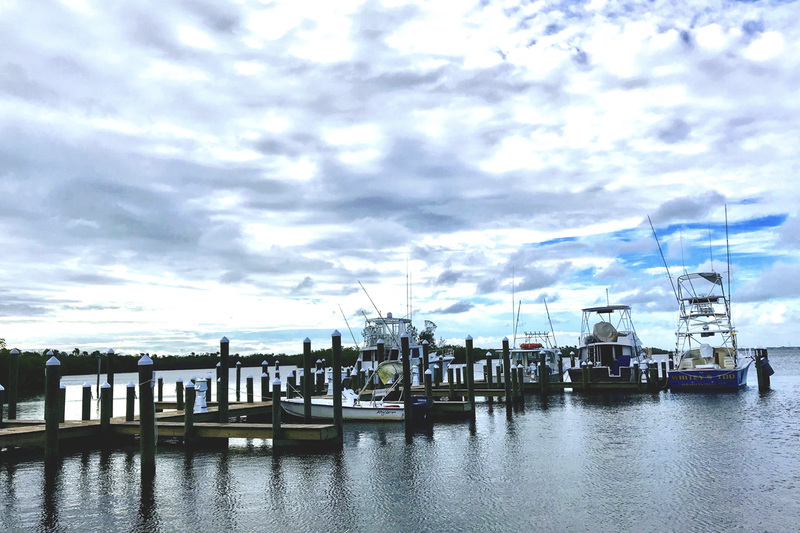 5 Things to do in Melbourne, Florida | Read them all! Just a short flight away with Porter, Melbourne is bursting with outdoor activities for everyone. 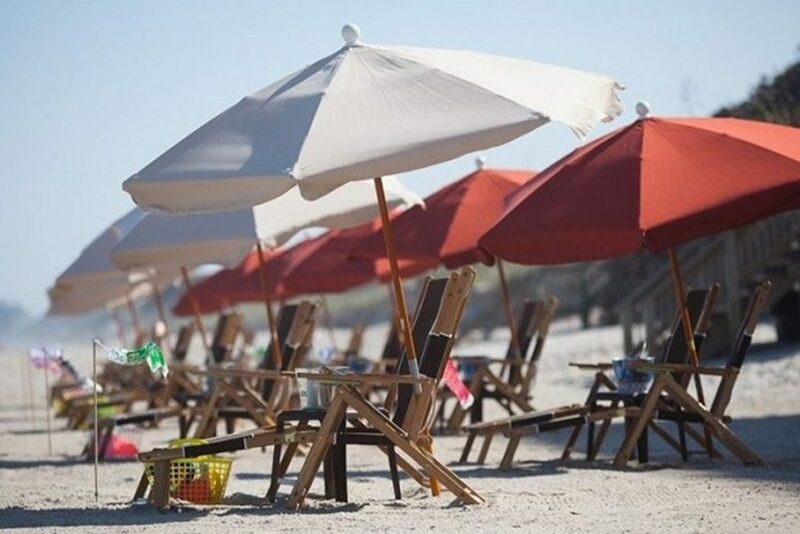 The beaches are dotted with hotels, inns and eateries serving the freshest seafood available. Beyond the beach, downtown Melbourne is steeped in history with stunning buildings, art-adorned streets and classic Victorian mansions in the Arts District. 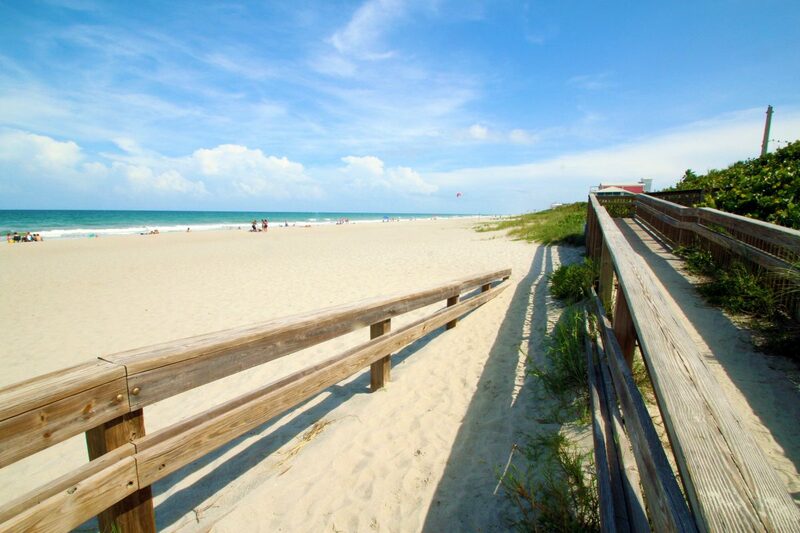 Here’s a list of 5 must-do things on your trip to Melbourne, Florida. When it comes to water sports, Melbourne offers everything from parasailing to Banana Boat rides: try scuba diving, fishing, dolphin watching or take a boat cruise. Staying at a beach hotel, like the Crowne Plaza, gives you easy access to Melbourne Beach and all of these water adventures. 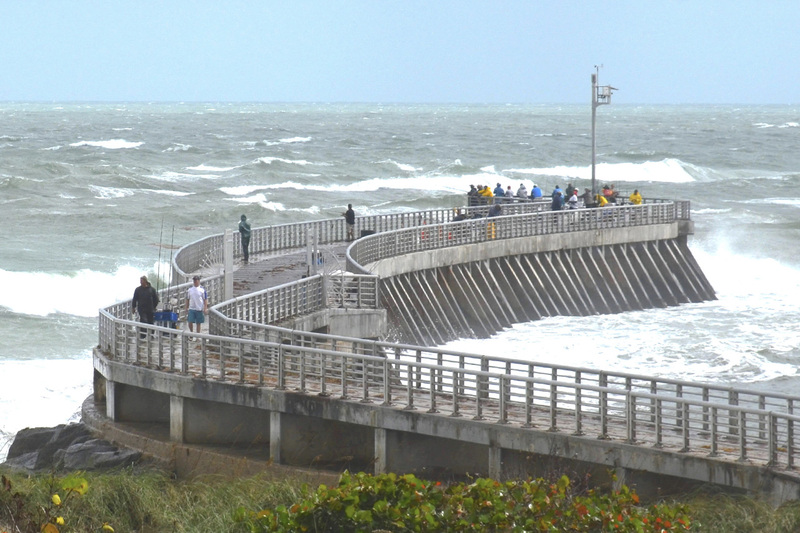 Venture off the main beach and get in touch with nature at Sebastian Inlet State Park. The park offers miles of uncrowded beaches for swimming, snorkelling, shelling and has some of the best fishing on Florida’s east coast. Take canoeing, paddle boarding or kayaking lessons with BG’s Surfside Grill & Adventures at Inlet Park. Chances are you’ll see a manatee or two, spy a few dolphins, and spot a variety of birds swooping overhead. Afterwards, stroll the boardwalk and watch the anglers bring in their catch while massive waves crash nearby. If you’re lucky, you’ll spot a surfer. Historic downtown Melbourne has many restaurants, bars and cafés to choose from. Enjoy lunch on a terrace, visit Jacqueline’s Bakery for fresh coffee and baked pastries, or sip a beer at historic Hell ’n Blazes Brewing Company. If shopping is more your thing, there’s a quaint little area with antique shops and boutiques where’ll find everything from art to unique designer and boho chic brands. After all that shopping, settle in at Ole Fire Grill for happy hour. Sip on a cool cocktail and snack on chips with fresh Pico de Gallo. From exotic to local, there’s a long list of species waiting to be discovered. 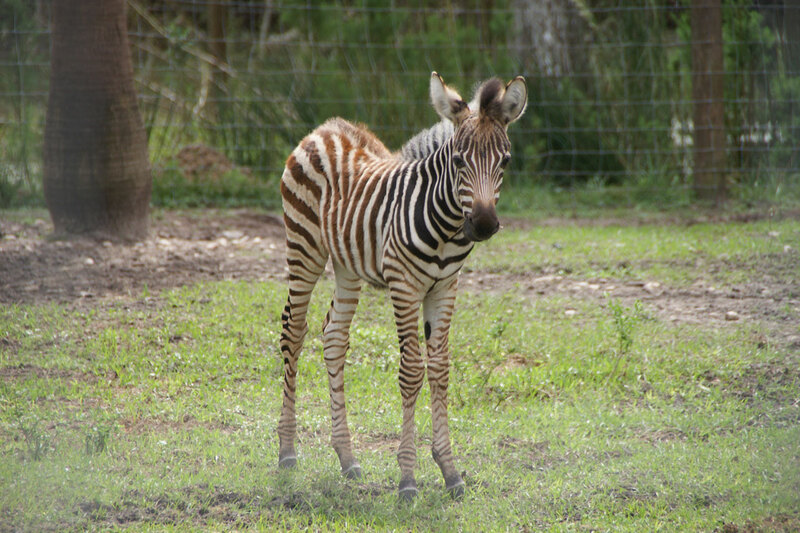 You’ll even get to feed some of the animals and learn about their native habitats. If you’re looking for a physical challenge, explore the zoo from the river via kayak. Or, challenge yourself with a course at Treetop Trek Aerial Adventures, where you can zip, climb, and crawl through the lush Florida forest. This area of Melbourne has been revitalized with art galleries, shops and restaurants. Take photos with the EGAD murals and visit the Foosaner Art Museum and the historic Rossetter House Museum. Come and meet the artists, poets and potters who all call EGAD home. Ready for some fun in the sun? Check out our flights to Orlando-Melbourne, Florida! A lookbook of some of our favourite moments from beautiful Cape Ann.